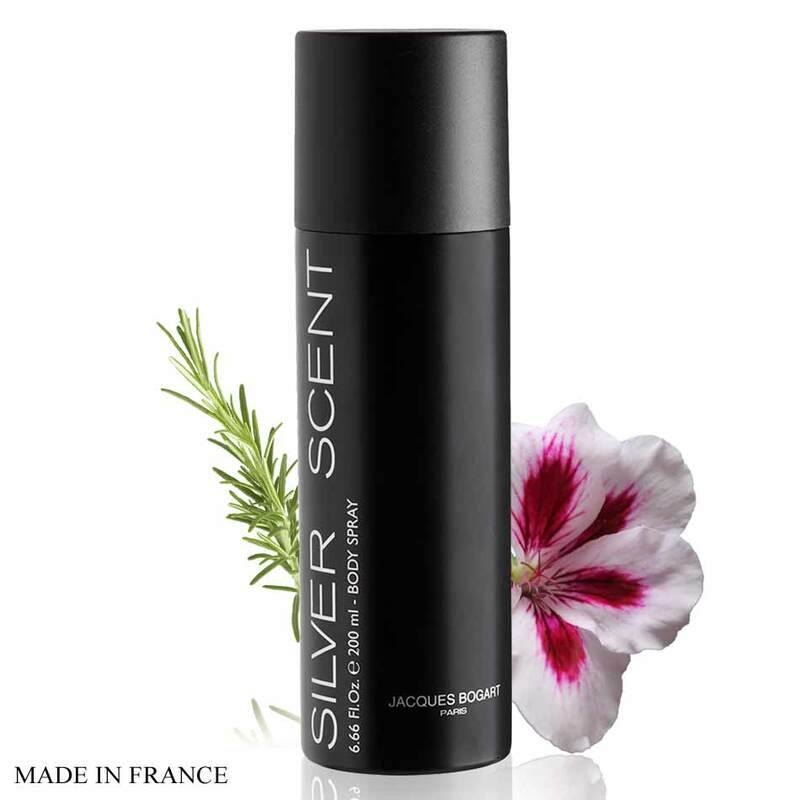 Jacques Bogart Jacques Bogart Silver Scent Deodorant jacques Bogart Deodorants are build on juicy sweet notes of mandarin and apples, enriched with violet flowers and orange blossom in top notes. The heart encompasses characteristic nuances of aromatic lavender and geranium spiced with cinnamon and cloves providing power and tart note. These Deodorants are made to stay all day long and keep you fresh throughout. 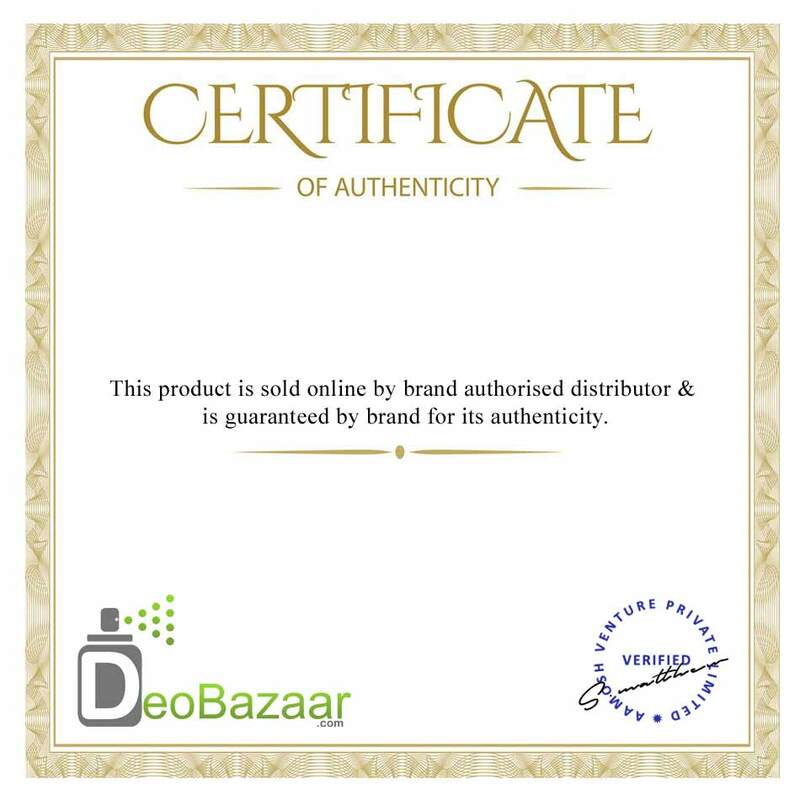 Product #: Regular price: Rs.1000INR479(Sale ends 01 January ) Available from: DeoBazaar.com Condition: New In stock! Order now! Explore Jacques Bogart | More Water Base | Why shop from us? jacques Bogart Deodorants are build on juicy sweet notes of mandarin and apples, enriched with violet flowers and orange blossom in top notes. The heart encompasses characteristic nuances of aromatic lavender and geranium spiced with cinnamon and cloves providing power and tart note. 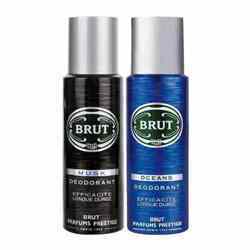 These Deodorants are made to stay all day long and keep you fresh throughout. Groupe Jacques Bogart provides perfumes, cosmetics, and ready-to-wear products around the world. It offers perfumes under the Bogart name, cosmetics under the Jeanne Piaubert and Stendhal Method names, and ready-to-wear products under the Ted Lapidus name. The company also holds licenses for Parfums Ted Lapidus, Chevignon, and Faconnable.